The Gables Bed and Breakfast - Book the The Gables Bed and Breakfast online. 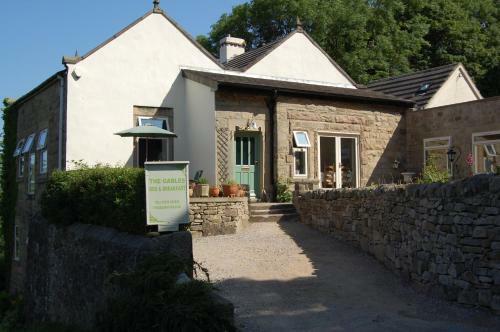 Set in the beautiful Derbyshire countryside, The Gables Bed & Breakfast is surrounded by stunning views of Derwent Valley. Newly renovated, it has free parking on-site and free Wi-Fi access.